You are currently browsing the tag archive for the ‘tool’ tag. This is a fantastic new website with a map tool to help you find ‘real bread’ and locally produced flour near you. 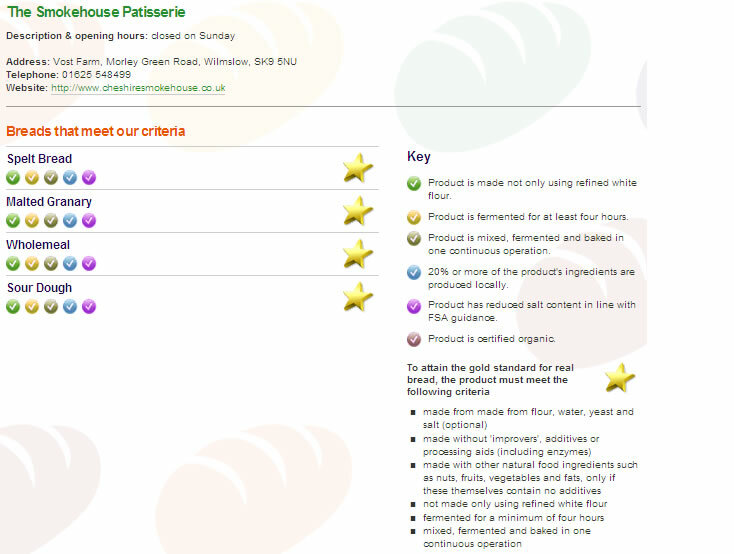 Just pop in your postcode and it shows you places nearby that sell high quality bread and local flour. There’s some places I’ve not heard of before that I’d like to go, and there’s some places that I knew baked their own bread, but I didn’t know how good they were at sourcing local ingredients. This website gives you a series of ‘ticks’ for most places next to each of their loaves of bread.